Today, I’m celebrating that I’ve almost made it through the A to Z Challenge! Only five more days to go after today. I haven’t been able to do as much visiting of other blogs as I’d hoped, but I plan to make the rounds after the Challenge. A to Z Road Trip! Imagine America in the 1960s, torn by racial tension and violence. In the midst of it all, the creators of Star Trek did the unthinkable. They cast a black woman in an important role, equal to her white male counterparts on the bridge of the Starship Enterprise. Lieutenant Uhura, played by Nichelle Nichols, was chief communications officer aboard the Enterprise, but her skills didn’t end there. She also took over the duties of helmsman, navigation, and science officer when necessary. Her competence in these areas was relied upon without any doubt. No one ever questioned her abilities. Uhura rose to the rank of full commander in Star Trek II: The Wrath of Kahn and continued to be a vital member of Captain Kirk’s crew in subsequent movies. She became a Star Trek icon, a role model for an oppressed African-American nation. According to Nichols, when she was going to leave the show after the first season, Martin Luther King, Jr., told her how important she was as a role model and inspiration to the African-American community and encouraged her to reconsider. Because of this, she stayed. Later, she campaigned for NASA in their effort to recruit more women and African-Americans to join. I read that Dr. Mae Jemison, the first African-American woman to travel in space (aboard the shuttle Endeavor), credited Star Trek as an influence in her decision to become an astronaut. I loved to read mysteries when I was growing up. I read every Nancy Drew book I could find, and I wrote about her last year for my A to Z “N” post. 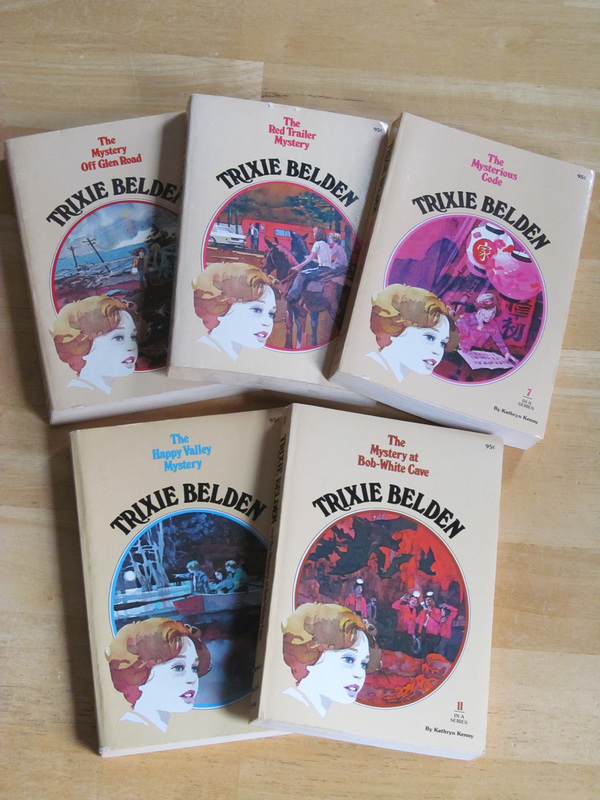 This year, I’m writing about another teen mystery series I loved: The Trixie Belden Mysteries. Trixie Belden is a young teen with three brothers who lives in the Hudson Valley of New York. She and her best friend and neighbor, Honey Wheeler, stumble into all kinds of mysteries at home and during their travels. 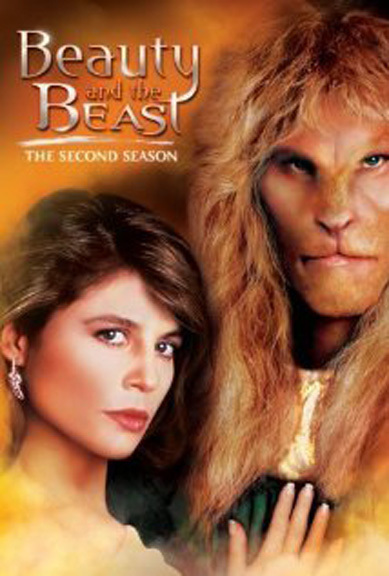 They brave many dangers and, along with their brothers, manage to solve the mysteries. I liked Trixie, because she was an ordinary kid with the same insecurities and angst as any teen of that day and age. Coming from a family with two brothers, I could relate to her on that score as well. The stories were good clean fun with enough mystery and excitement to keep me reading to the very end. The first book in the series, Trixie Belden and The Secret of the Old Mansion, was published in 1948. 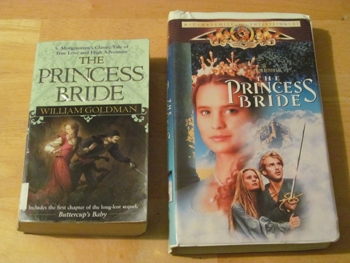 The series had 39 books in all, the last being The Mystery of the Galloping Ghost, published in 1986. For middle-graders who like mysteries, they are well worth the read. To learn more about Trixie Belden, visit http://www.trixie-belden.com/index.html.